Death is our final destination and a real money-maker. 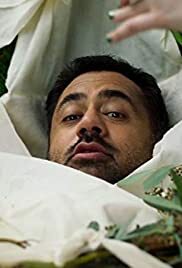 Kal Penn dives into the death economy to learn the true value of a human life. Hitmen, judges, funeral directors and football fans all help Kal lay his burning questions to rest.